As a leading practitioner in estate planning, John Clarke’s practice focused on all aspects of private client work, including will and trust planning, incapacity planning, estate litigation, advising executors, trustees and beneficiaries and administration of estates and trusts. 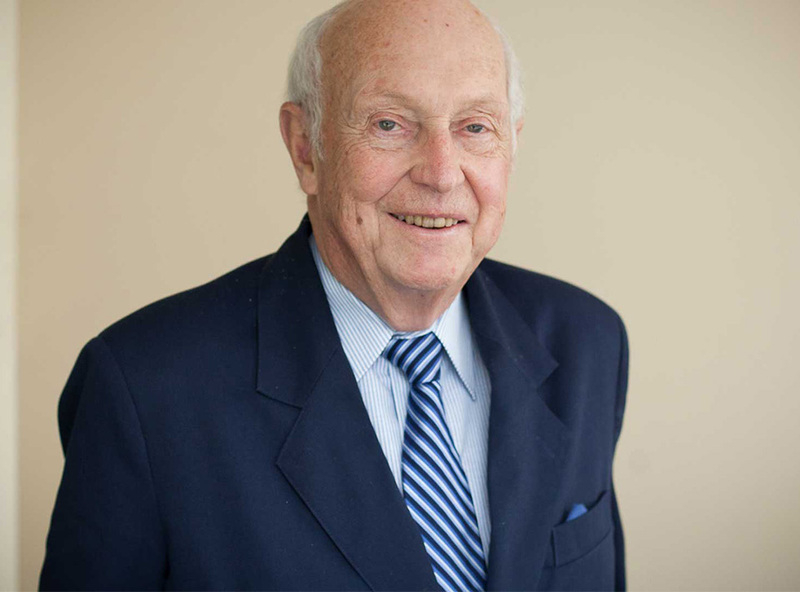 Throughout his extensive career, John Clarke represented clients in a wide variety of contexts, working tirelessly to maximize available planning options and provide appropriate wealth protection solutions through thorough yet appropriate and cost-effective estate, wills and trusts and probate legal services. John Clarke, our good friend and much valued former partner, retired from Bell Baker effective January 1st, 2016.